Here’s Debo Band’s widely-anticipated debut album (their 4-song EP in 2010 was stellar, and they’ve released a couple of singles for Electric Cowbell), and it’s the real deal. This 11-piece Boston-based band puts a young, multicultural, virtuosic spin on the music of Ethiopia’s golden age (the period from “Swinging Addis” of the mid-60’s to the 1974 Derg military coup). 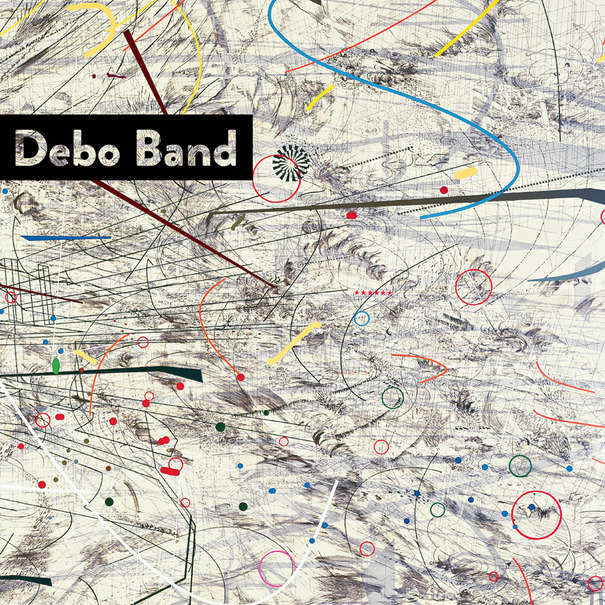 Compositions by Ethiopian legends like Alemayehu Eshete (track 2), Sahle Degago (4) and Muluken Melesse (6) form the core of Debo’s repertoire, but this is no Ethio tribute band. The instrumentation (4 horns, 2 violins, accordion, sousaphone, bass guitar, electric guitar, drum kit) is unlike anything you’d hear in Ethiopia. The players, with backgrounds in everything from American folk to klezmer to avant-garde jazz, take this music in all kinds of unexpected directions. And their original compositions, especially tracks 3 and 7, are in the tradition without being enslaved by it. The mix is a bit muddy (not surprising, given the unique instrumentation; listen on headphones or turn it up really loud to catch all the detail), but that’s a minor quibble about a project that’s this ambitious and successful.